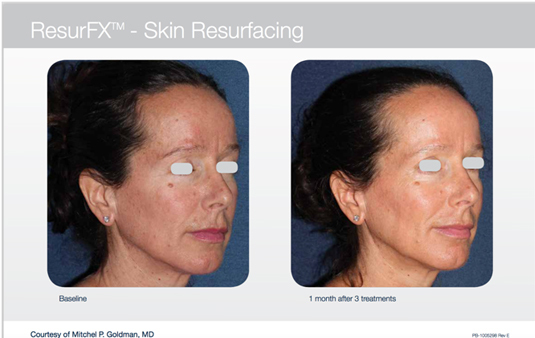 – These can be treated with IPL or Resurfx or both together. 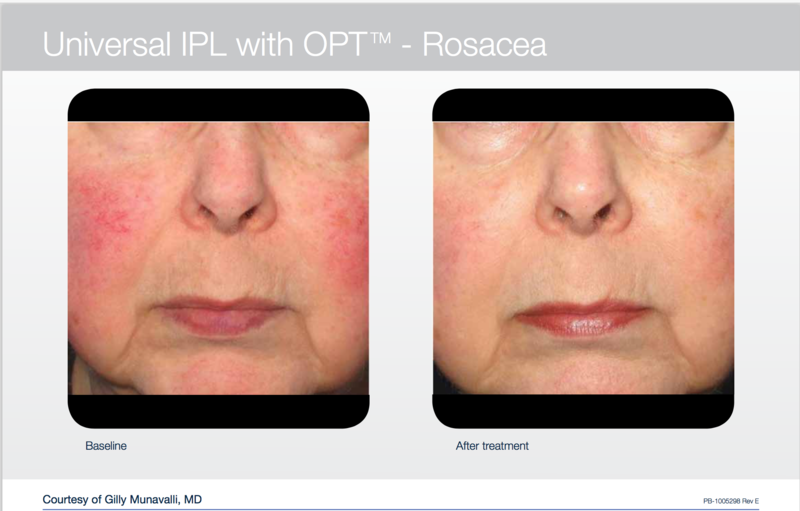 – Conditions that cause redness in the skin are often best treated with a combination of treatments including IPL and ND YAG laser. 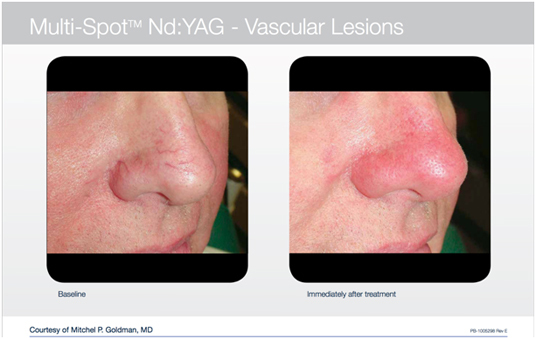 – Blood vessels in particular respond well to ND YAG laser and IPL. 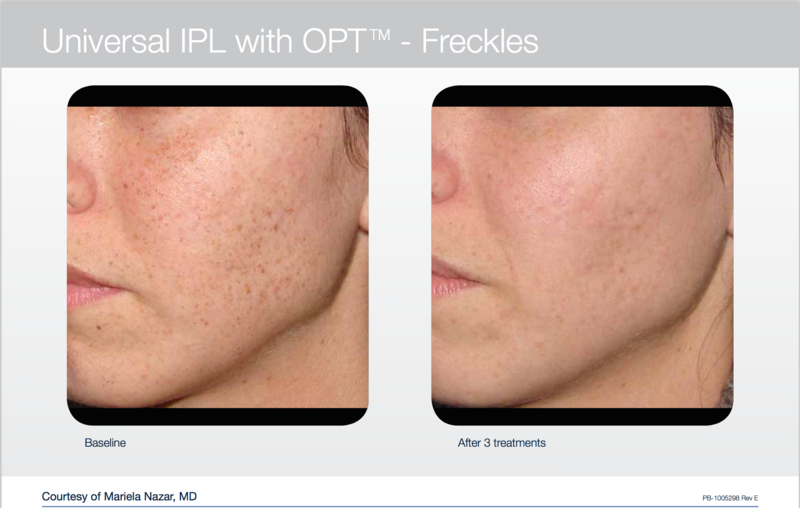 – Skin tone and appearance can be improved with IPL or Resurfx or combined treatment. 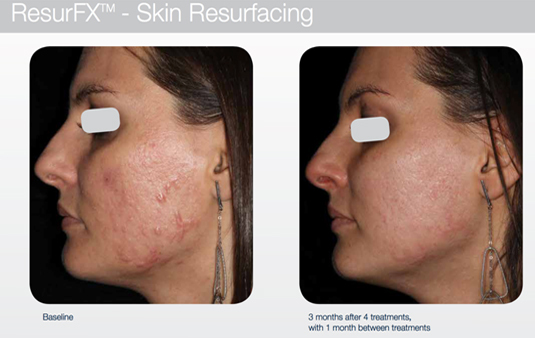 – Mild to moderate acne scars can respond well to non ablative resurfacing laser.